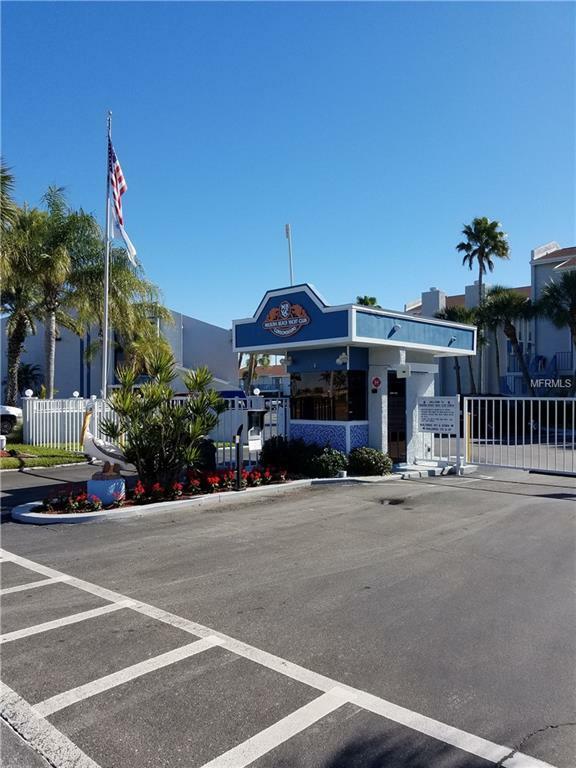 Best priced condo at Madeira Beach Yacht club. Time to get your beach condo and decorate to your tastes.. Enjoy as a primary residence or as a beach getaway and supplement ownership with weekly and monthly rentals. 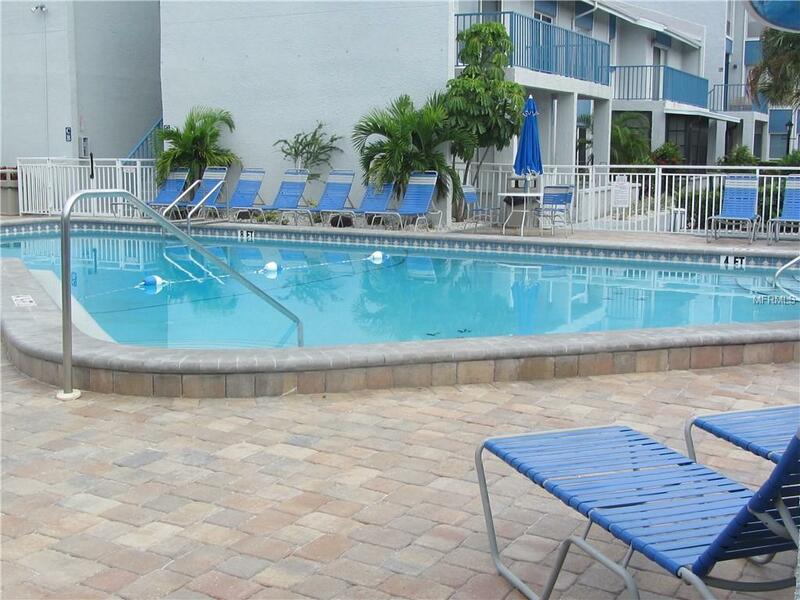 Easy access to beach approximately 200 yards to lovely Madeira beach. The waterfront common area here includes 4 fishing piers, table and chairs and areas where you can put your own private grill. 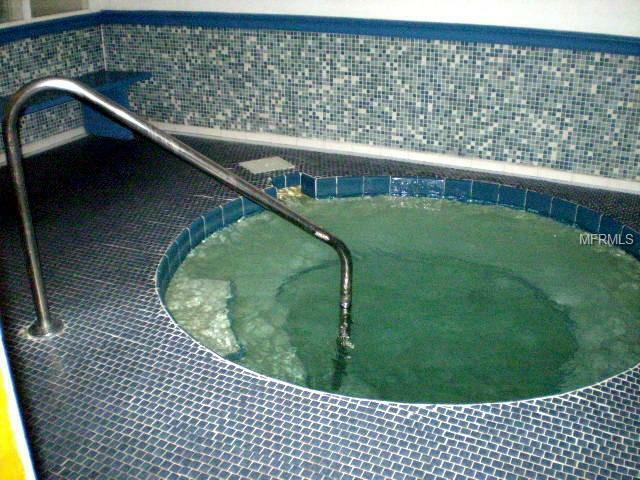 Complex features also include 2 htd pools, Clubhouse with Jacuzzi, billard and weight rooms. 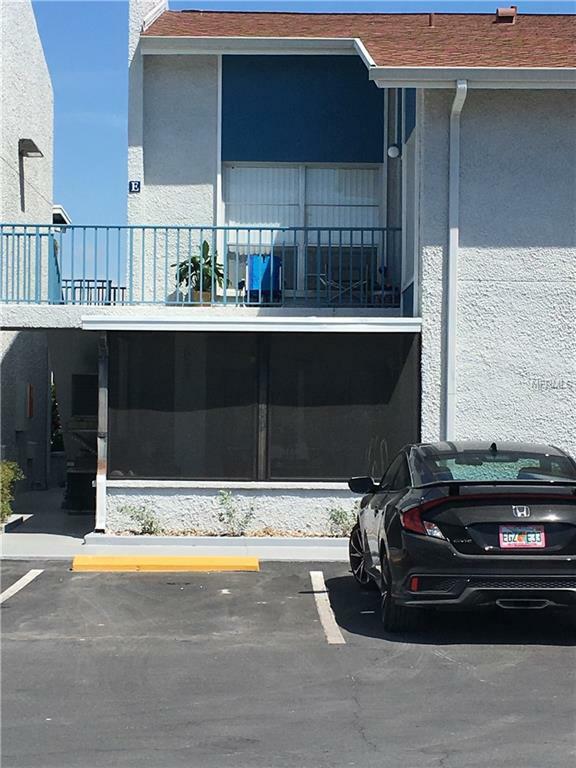 Condo features inside laundry, newer flooring, modern tiled walk in shower newer appliances and a/c. Well cared for condo and it shows. Short walk to grocery and drug stores, specialty shops and several restaurants. Listing provided courtesy of Sun Beach Properties.